Guest post by Theo Taylor. 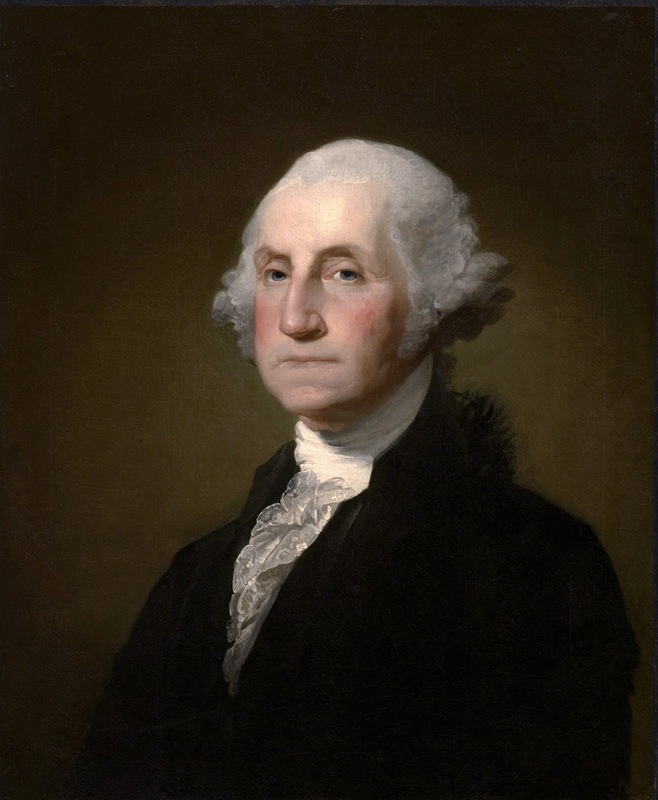 By 1798, George Washington boasted undoubtedly the most impressive resume of any man in the United States, a country so new the ink had barely dried on its new constitution. He had led the Continental armies to victory against a fierce and determined enemy--the British Royal Army, aided in the manifestation of the American Republic and served two terms as its first Commander in Chief. So important was he, that the second President, John Adams, demanded Washington's return in Summer, 1798 to the United States Army to plan for a potential conflict with France. Less than twelve months later he was implored by his contemporaries to seek a third term as President of the United States. Most Americans are aware that he denied such a request, putting in place a time honored tradition not broken until Franklin Delano Roosevelt's monumental third term in 1940. What if, however, George Washington, the Cincinnatus of the West, as his colleagues referred to him, decided not to shirk the responsibility of his fledgling Republic, what then would the modern political conflict look like? An argument against implausibility is a contemptible one. Washington would have won any third term election, against any challenger. The evolution of the position of the President of the United States would have likely become more monarchic. Without a term limit set in place--whether by law or tradition--it exists only as an inevitability that a future president would simply continue as president until death or he lost an election. Considering George Washington's life, he may very well have died during his third term and no precedent on it may ever be established. A minor inconvenience in this alternate world would be a handful of one term presidents would never come about, those presidents such as George H.W. Bush who would have been replaced by a three term Ronald Reagan. Presidencies such as FDR's, which ended only by death, would be more commonplace. The speculation thus, is what more good--or evil--could a President do, knowing he is not bound by term limits? An answer best left to speculation. Theo Taylor is a science fiction writer and essayist. His works have appeared in Asimov's, Every Day Fiction, Aphelion Stories and Thought Catalog. When not penning science fiction stories, he's almost always researching some obscure historical fact or in the gym. Check out his book Rogue Cosmos.